This blue Petri-Seal(tm) tape is ideal for petri dishes, tubes, and well plates. Five-mil-thick seal stretches, conforms, and stays in place. Waterproof, chemical resistant, and leaves no adhesive residue. Seal withstands temperatures 30 to 77 degrees C and intermittent to 100 degrees C. Size, 1/2" x 108 ft. 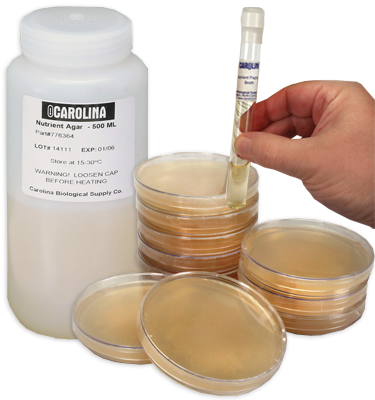 This blue Petri-Seal™ tape is ideal for petri dishes, tubes, and well plates. Five-mil-thick seal stretches, conforms, and stays in place. Waterproof, chemical resistant, and leaves no adhesive residue. Seal withstands temperatures 30 to 77 degrees C and intermittent to 100 degrees C. Size, 1/2" x 108 ft.